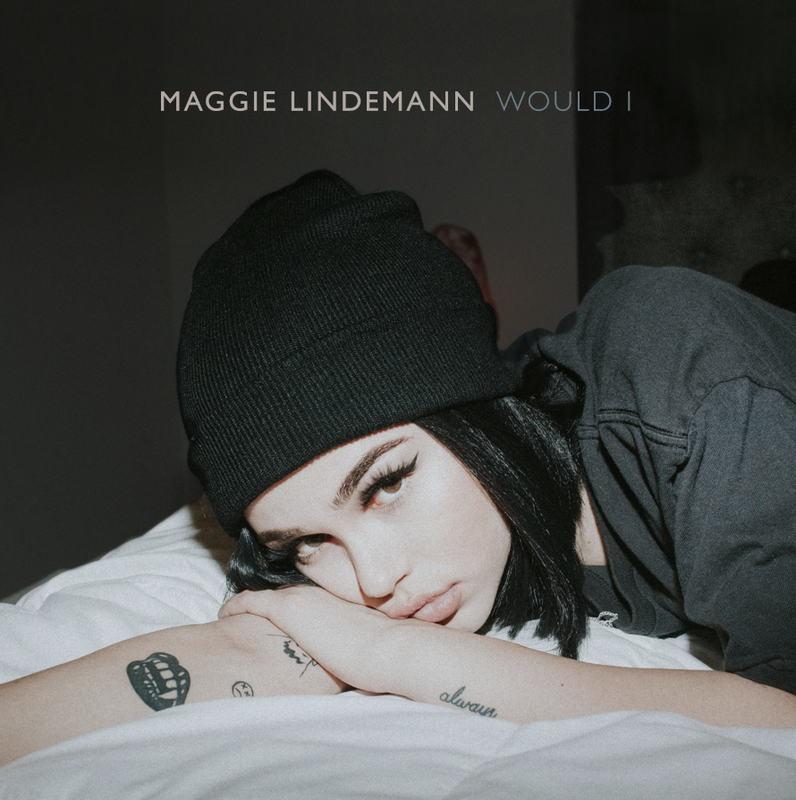 Maggie Lindemann opens up about her struggles with depression in new track, "Would I"
After over 700 million career streams to date, rising alterna-pop icon Maggie Lindemann opens up and bares all in her new track, "Would I," premiering on PAPER Magazine. From the opening moments of the track, we're greeted with a somber guitar riff layered against Maggie's brooding vocals, as she walks us through a narrative that pieces together her experiences with mental health issues while navigating the fast paced lifestyle of Los Angeles. She explained- "Would I" is about the inner struggles you face when dealing with mental illness, mine being depression for this song. Not feeling good enough, not feeling like you deserve love or happiness. Struggling with how to find yourself and trying to find happiness in substances. 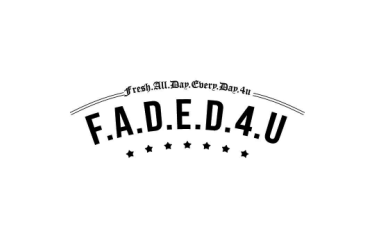 Going out every night to forget real life or even forget your name. It’s just about feeling hopeless and wanting a way out. I want people to realize mental health IS very serious. People need to stop being so hard on each other and start loving on each other." Maggie, who suffers from depression and was diagnosed with bipolar disorder as a teenager, hopes that by opening up about her struggles, it will help others who are going through the same thing. She told PAPER - "singing helps so much, and writing it down and being in a room and getting those feelings out, it definitely does help a lot. That's what I hope for for other people, too."